What Is Off-Page SEO Training? LENSEL Academy takes much pride in introducing Off-Page SEO Training to enhance the knowledge of our students in Search Engine Optimization (SEO). As the name suggests, it is merely the training provided to students about what all they can do off or away from a website to influence its ranking. Not just a website, a student after undergoing training on Off-Page SEO at LENSEL Academy can also raise the ranking of a blog. Earlier it was all about numbers, recently Google underwent some major updates, and the focus is more on authority and quality now. The emphasis is on making SEO done Off-Page come naturally on the Search Engines. This can be tough unless one receives ethical training on SEO. At LENSEL Academy, we start from the basics and advance gradually. The effect lasts for a longer period of time and thus profitable in the long run. Companies can improve the quality of back links to their website. Increases organic traffic for a website by targeting keywords. Generate good quantity of links by creating superior quality content. Raised search engine ranking with vital keywords. Why Should We Undergo This Training? With an increase in demand for companies to raise the ranking of their websites, the demand for trained Search Engine Optimizer has also increased drastically. Every day various job opportunities are being posted for SEO professionals in almost all the job portals. Studies show this demand is only expected to rise in the near future. Such being the demand of ethical optimizer for employers in India as well as abroad, undergoing a specialized SEO training like Off-Page SEO Training is the ideal thing to do. Who All Should Attend This Training? Students keen on crafting a career in Internet Marketing and Search Engine Optimization. Content or Web Article Writers. Who want to understand small business SEO requirements. Internet Geeks And IT professionals. Website Developers, Web Designers, and Graphic Designers. Business Owners, Webmasters and Entrepreneurs. We at LENSEL Academy believe that students are here to learn, so we are not very strict regarding the prerequisites for undergoing our Off-Page SEO Training. Though, knowledge in On-Page SEO and Basic HTML will be an added advantage. Even if you lack the basic knowledge, no need to worry. We will provide you with sufficient knowledge about these before moving on to the advanced topics. Why Choose LENSEL Academy For Off-Page SEO Training? Industry based Off-Page SEO courses. Training imparted by experienced SEO professionals. Option for beginners to start learning from the basics of SEO. Offering Off-page SEO training in Kolkata at an affordable price. The training syllabus is divided into modules. Guaranteed Placement Assistance for all. Opportunity to work and practice on live websites. 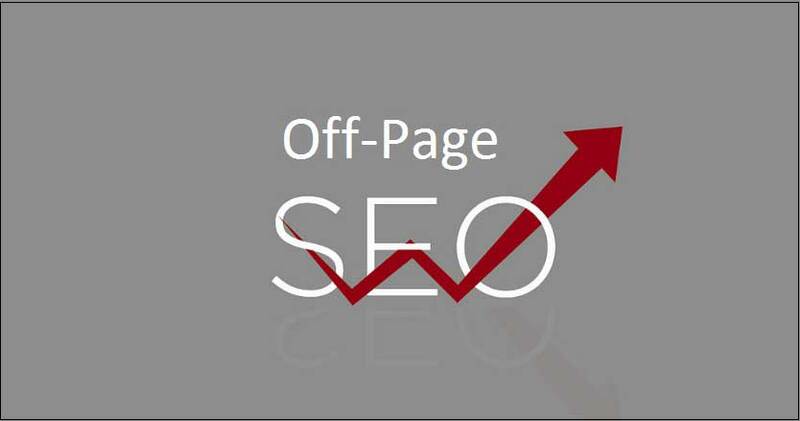 Interested In Undergoing Our Off-Page SEO Training?